In our recent How to Design a Custom Dance Costume series, we've been covering all the steps to ordering a custom costume. Once your design and prototype is confirmed, it's time to get started making your group order! The next step is sizing and measuring your team before your custom costume goes off to production. 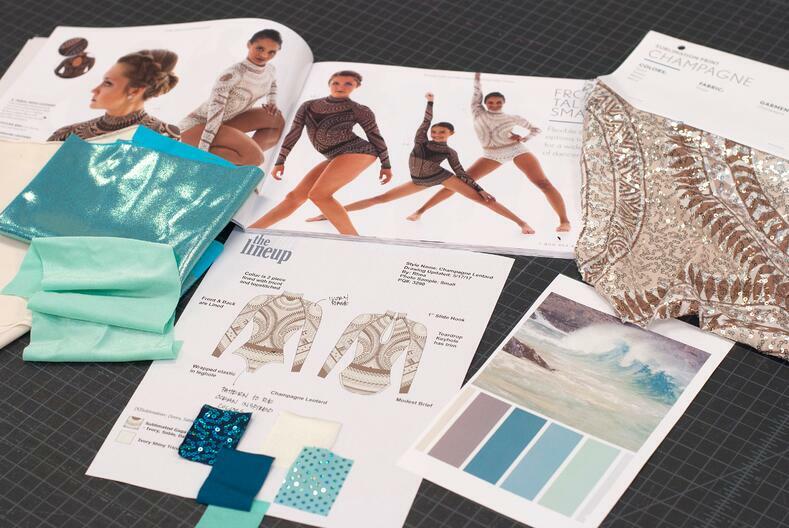 If you've been following along our How To Design A Custom Dance Costume series, we've previously covered finding inspiration, design consultations, and fabric choices. Up next in the process is the prototype! A prototype, or sample garment, is the best way to ensure your team's final group order turns out how you you'd like. Your costume company loves prototypes because they need to figure out how to pattern and construct your custom costume. And you'll love the prototype because you can make sure your custom costumes look and feel great before proceeding with the full order! One of the most important aspects of a performance is how you feel in your dance costume. The more comfortable and confident you feel, the better you will perform! A costume that is flattering on the entire team is one way to make sure your dancers look and feel 100%, and elevate your performance. 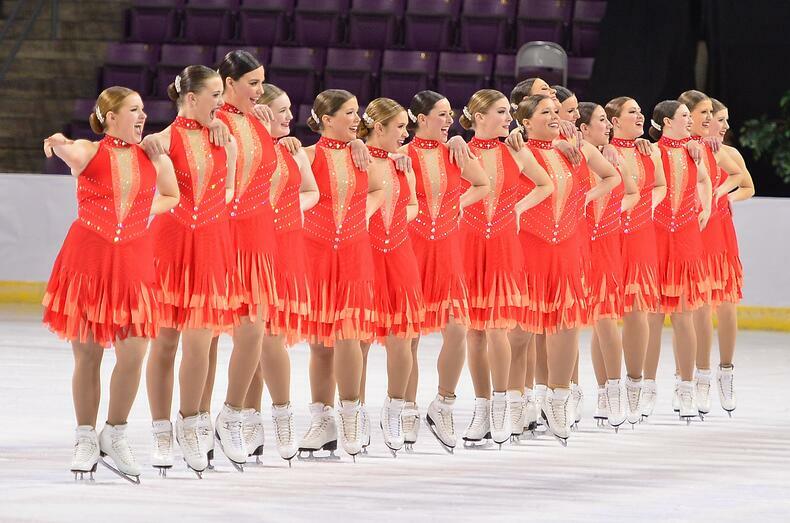 Here are some tips for designing dance costumes that will look good on the entire team! You have your dance costume concept selected and illustrated- Now it's time to choose fabrics! Regardless of the look you are trying to achieve, the best fabrics for dance costumes incorporate spandex. This ensures that your form fitting garment can MOVE with you when you dance. The fabric you choose depends a lot on your costume concept - do you want something edgy and futuristic (think hologram accents! ), or lightweight and elegant (think sheer mesh!). Below, we break down our go-to fabric options that most costume companies have available. There are plenty of novelty and specialty fabrics out there that make amazing costumes - but here are a few of the tried and true basic favorites that will work for any dance costume!